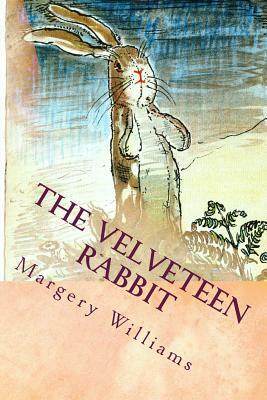 With colour illustrations by William Nicholson. Given as a Christmas gift to a young boy, the Velveteen Rabbit lives in the nursery with all of the other toys, waiting for the day when the Boy (as he is called) will choose him as a playmate. In time, the shy Rabbit befriends the tattered Skin Horse, the wisest resident of the nursery, who reveals the goal of all nursery toys: to be made 'real' through the love of a human. The book was first published in 1922 and has been republished many times since.